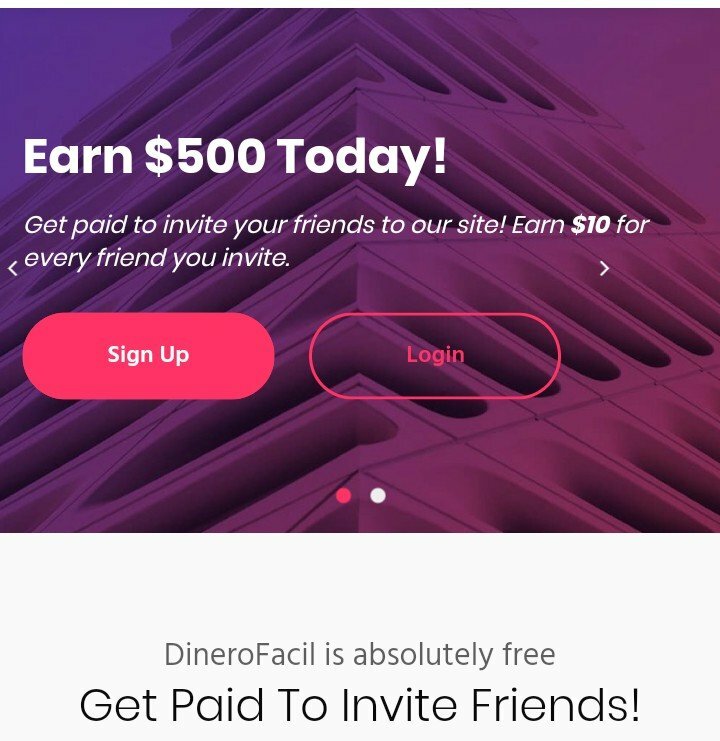 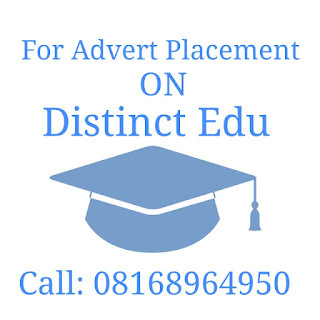 As an advertiser who wants his market to grow exogenously and endogenously I recommend you to advertise your products, others, etc on distinctedu blog. 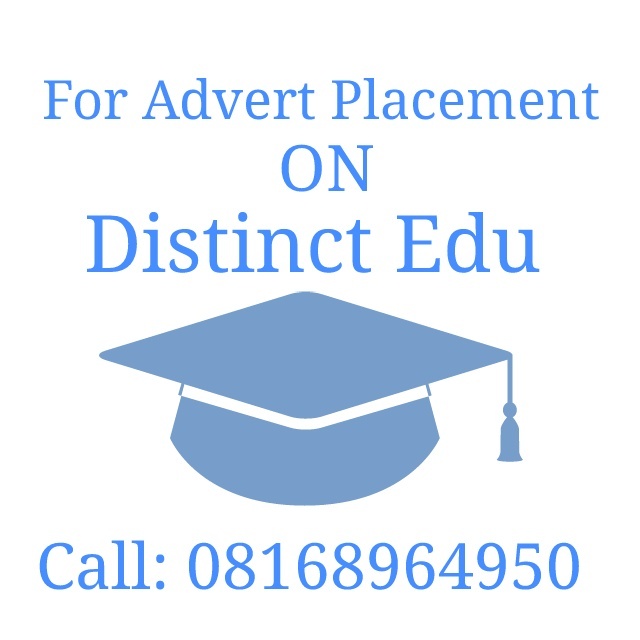 For more enquiry on how to get your products and services advertised here on our page kindly email us at distinctedu90@gmail.com. 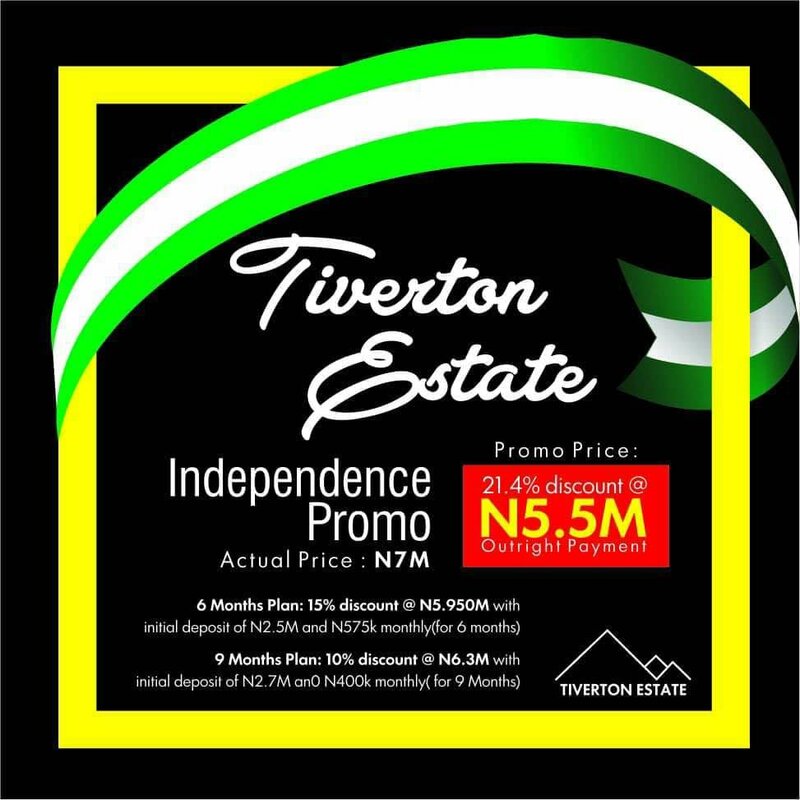 Also, if you are an artiste and you would want your song to be promoted be free to contact us.